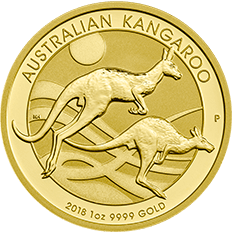 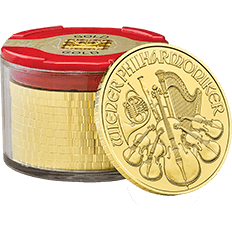 We are proud to expand our bullion range and now offer a selection of gold and silver bullion coins which are produced by other internationally recognised mints from around the world. 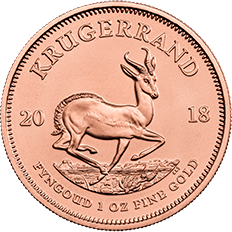 This range has been carefully selected and sourced ensuring the same level of authenticity and quality that we apply to our own coins. 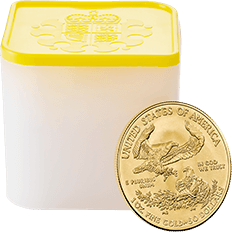 This offers our customers both in the UK and internationally more choice for your bullion investment portfolio. 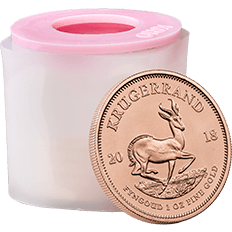 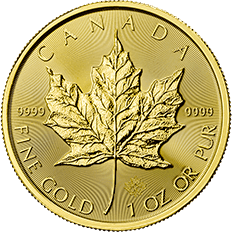 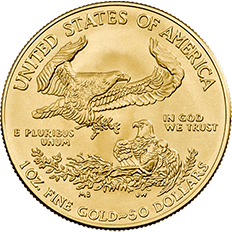 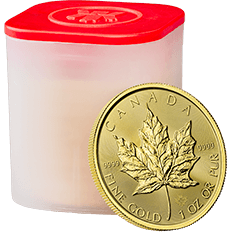 These exciting ranges of 1 oz gold and silver coins are available to purchase either individually or in tubes. 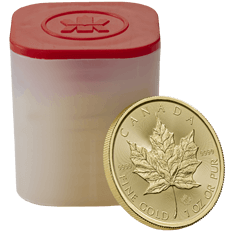 Vaulting is available for gold tubes. 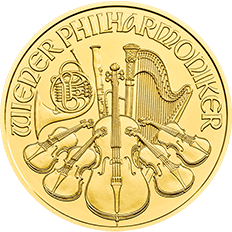 UK and Internationally delivery is available.